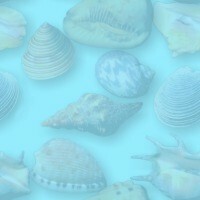 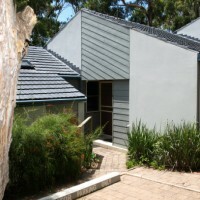 ONLY 3 PROPERTIES LEFT FOR EASTER! 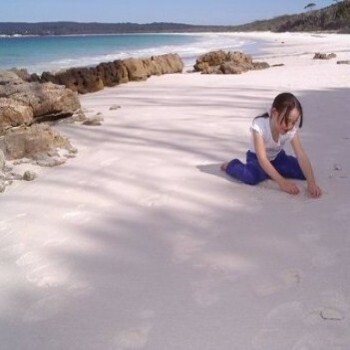 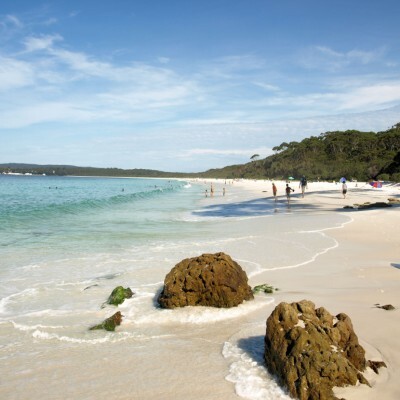 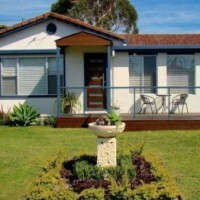 easter holiday accommodation south coast nsw, easter accommodation, jervis bay, easter accommodation south coast, vincentia, huskisson, easter accommodation jervis bay, hyams beach, sanctuary point, st georges basin. 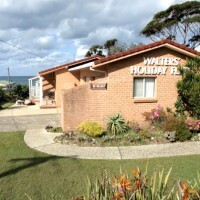 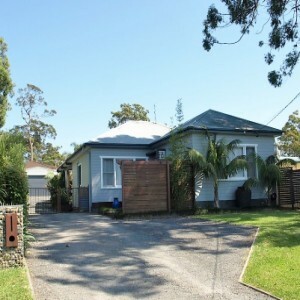 Easter Holiday Accommodation South Coast.